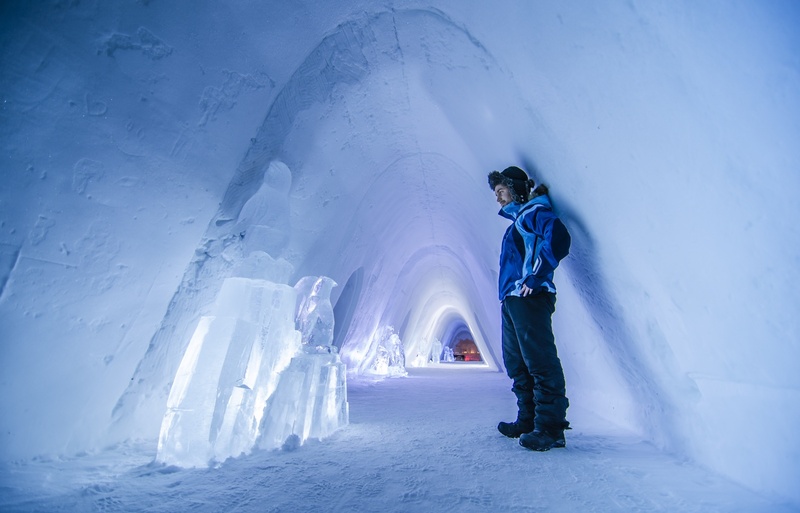 Snowhotels have become a popular destination for many travelers seeking to experience the natural Arctic beauty and a truly rare experience. 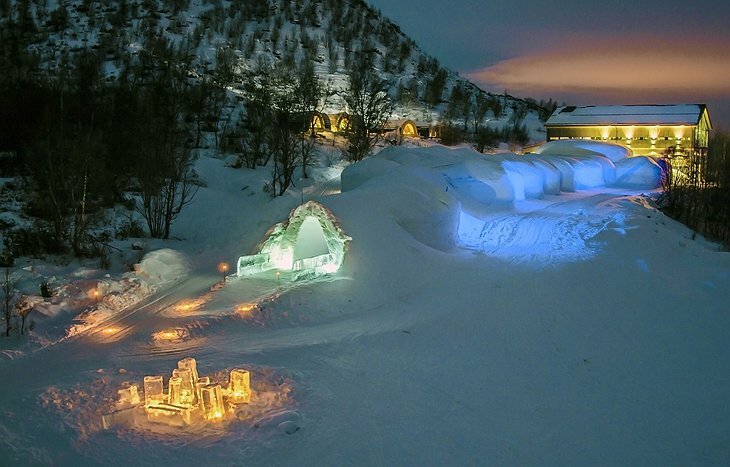 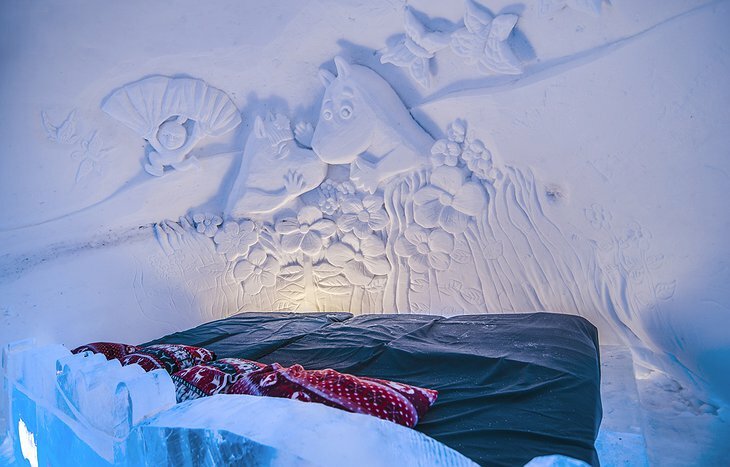 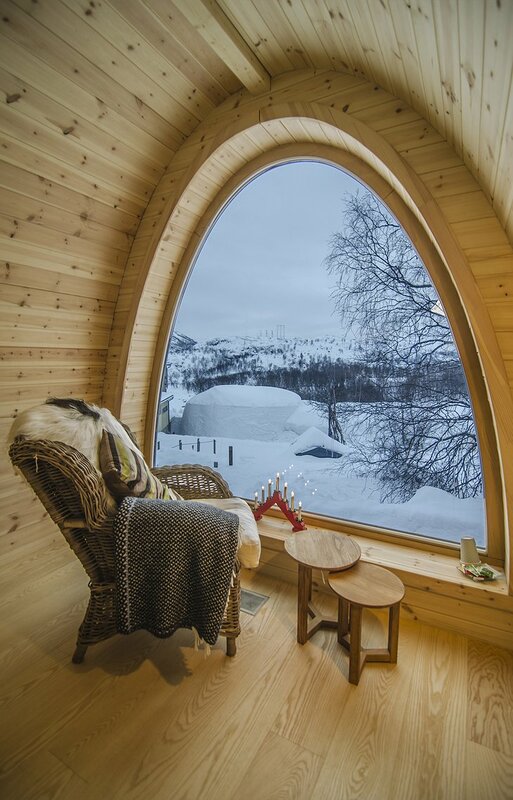 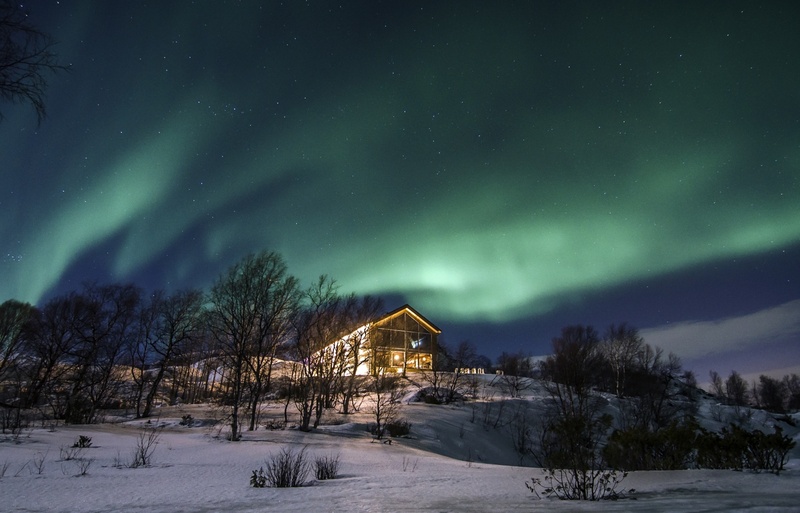 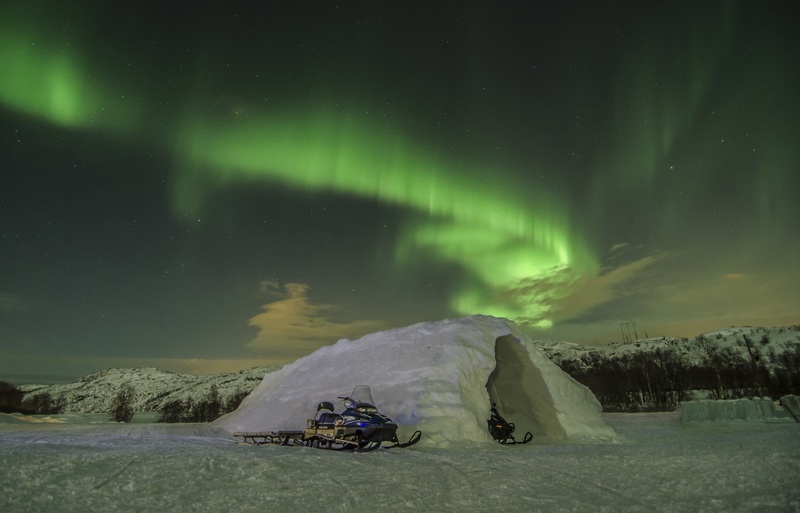 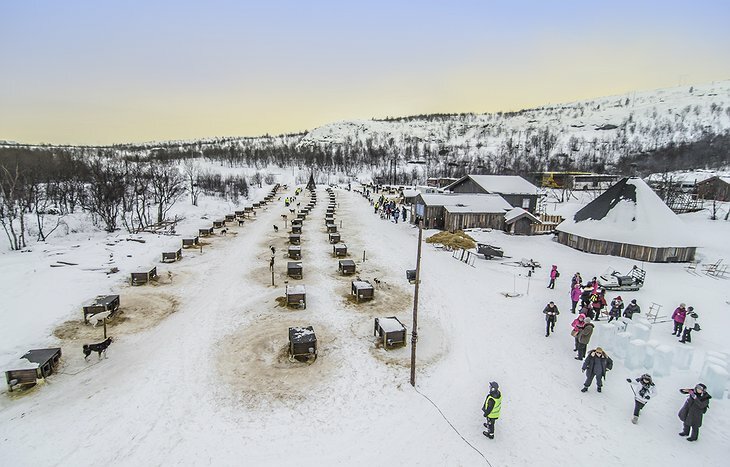 The Kirkenes Snowhotel has been providing guests a winter wonderland in the northern-most reaches of Norway since 2006. 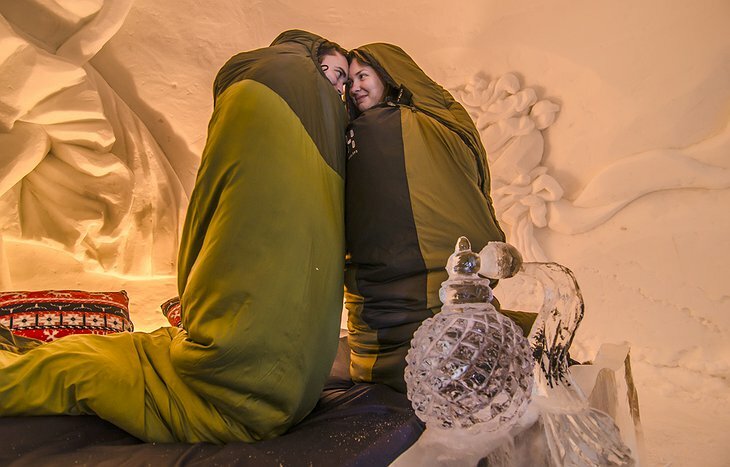 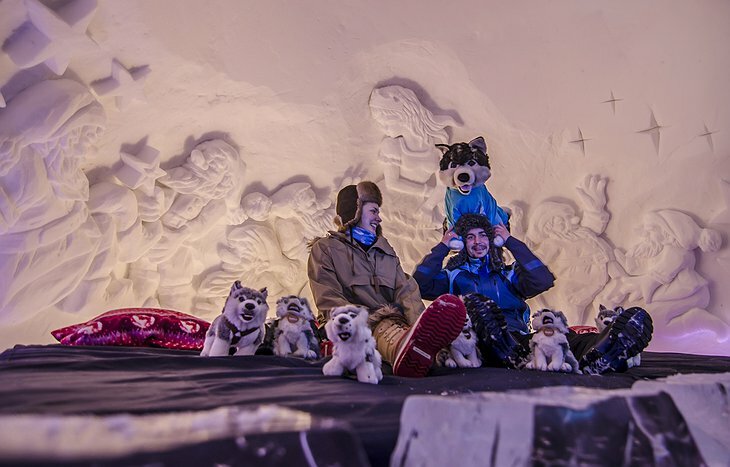 Kirkenes Snowhotel has a variety of rooms to choose from, but the most popular are the 20 rooms completely constructed from snow and ice. Each room provides a comfortable mattress with thermal insulation that is surrounded by ice blocks so it appears you are actually sleeping on ice. 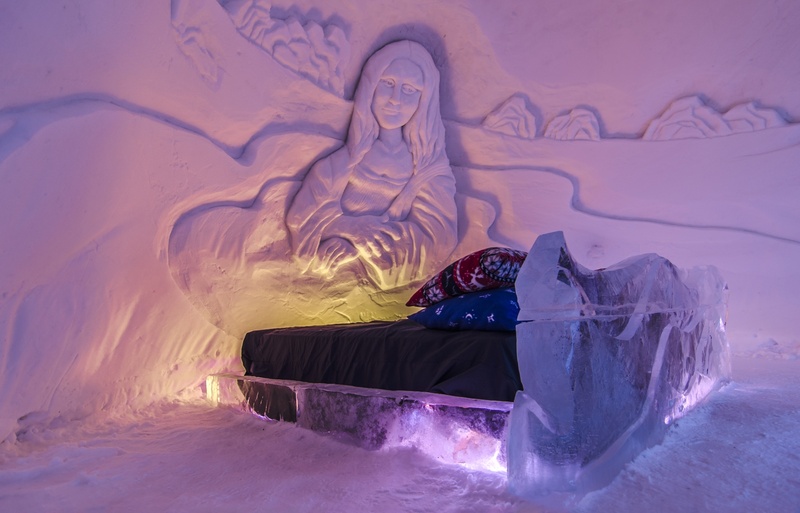 There are also lighted sculptures to reflect the unique theme of each room. If you prefer more traditional accommodations, you can also stay in the “gamme” hunting cabins or the Namdalen wilderness lodge. 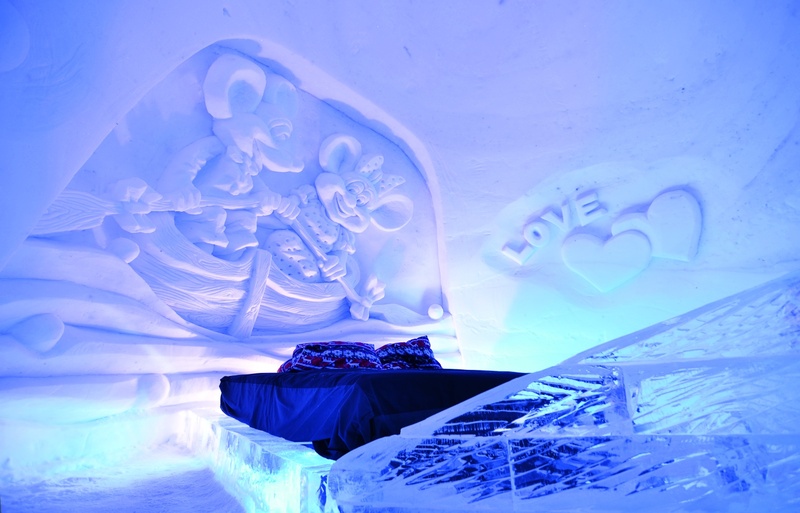 Besides the stunning views of the Aurora Borealis, the Icebar has become a world renowned attraction. Each year, the artists use more than 15 tons of ice from the frozen lakes to create the facility and unique ice sculptures which change from year to year. 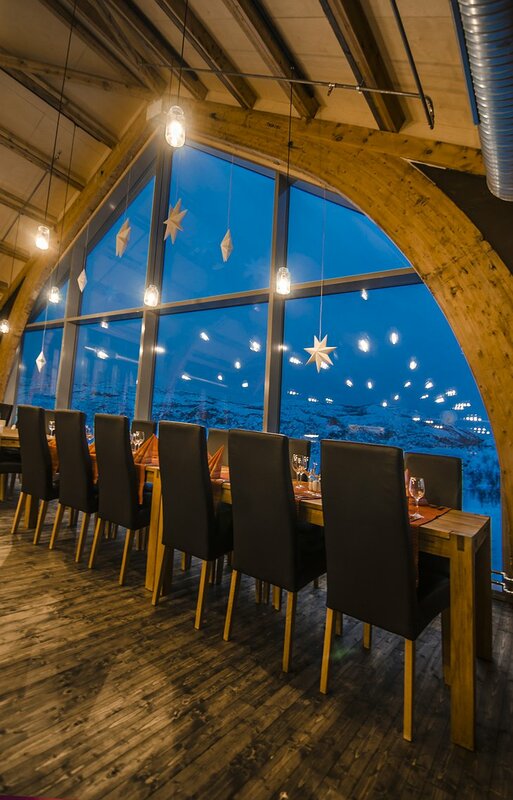 Everything, including your glass, is made of ice! 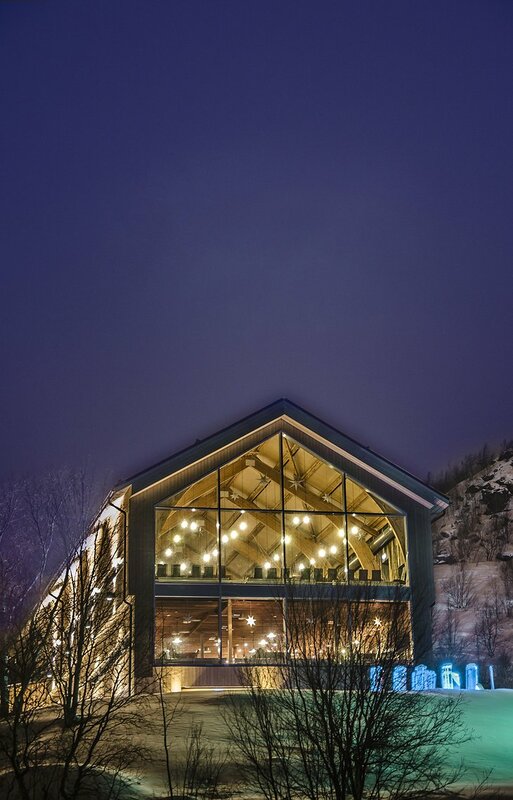 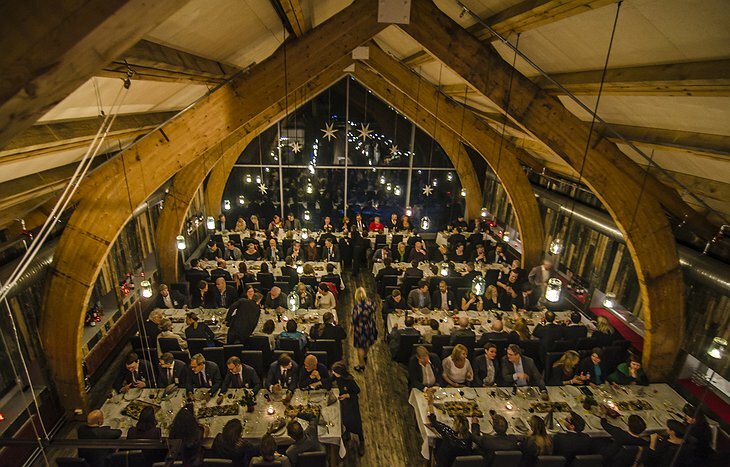 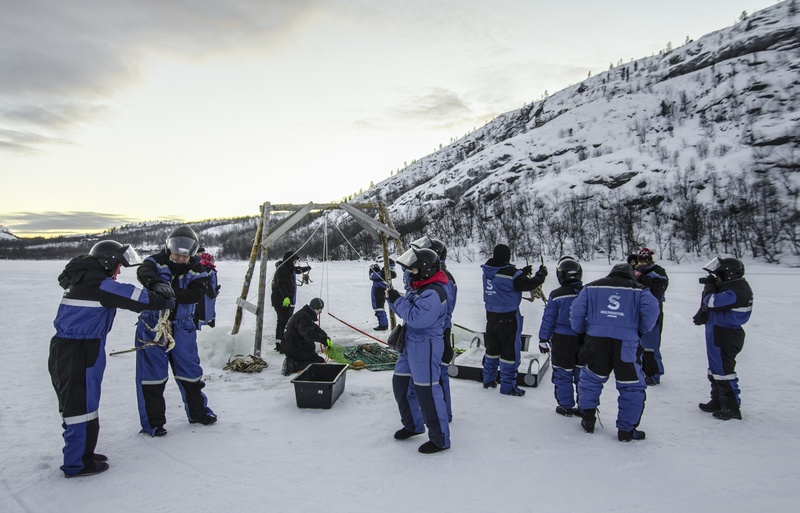 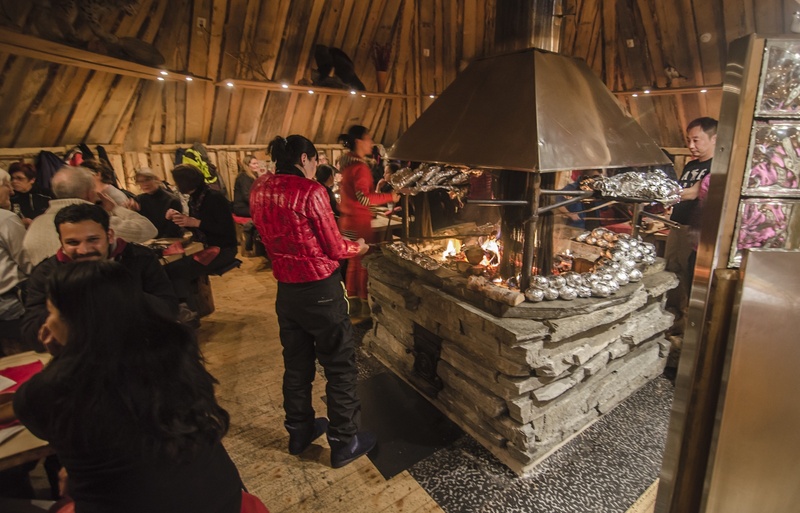 The restaurant on site offer delicious local dishes that immerse you in your Arctic experience. If you are feeling adventurous, there are a variety of outdoor activities depending on the season. 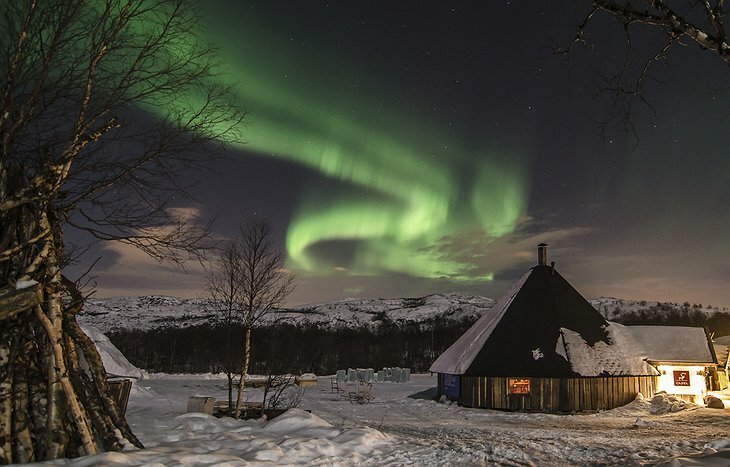 In the milder summer months, guests can visit the local villages, go deep sea fishing, or book a rafting trip. 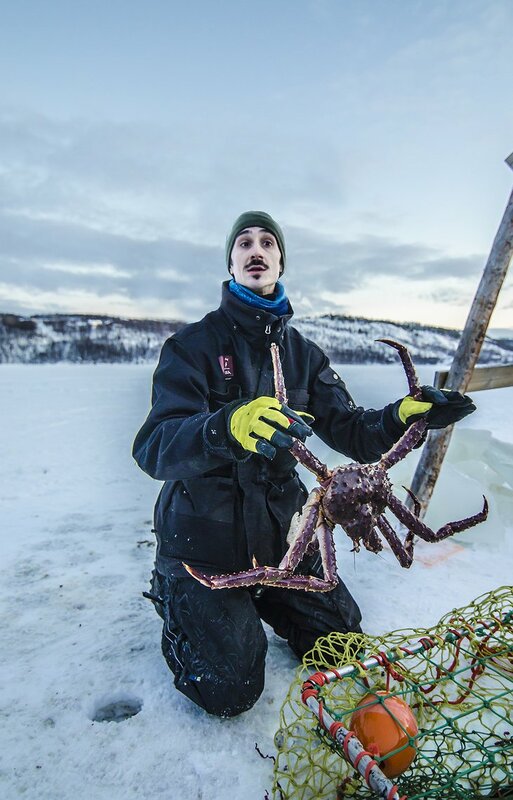 During the winter months, you can go fishing for King Crab, feel the rush of a husky trip, or take a snowmobile tour of the beautiful snow-draped scenery. 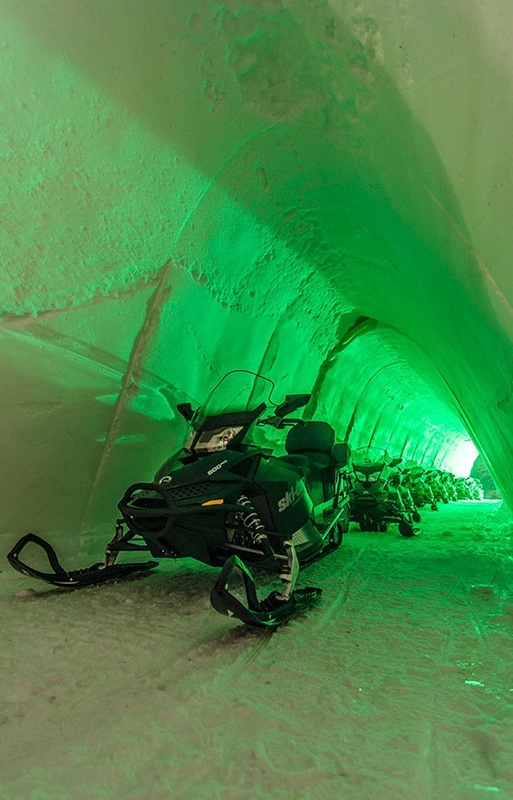 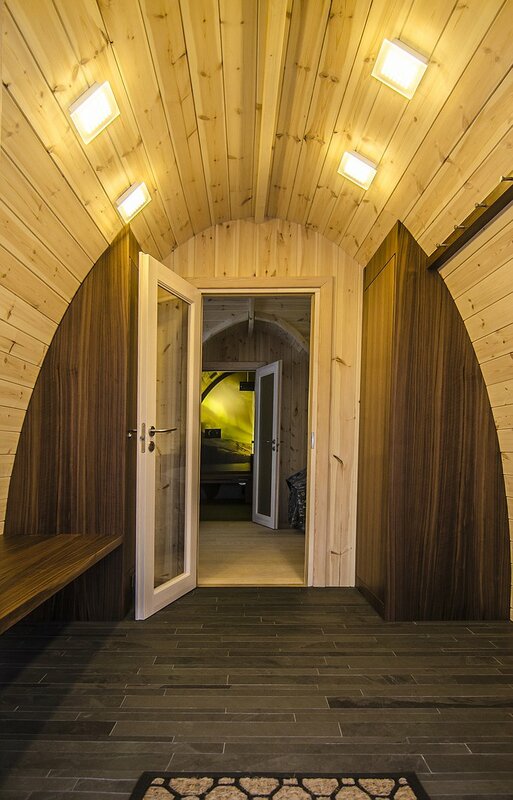 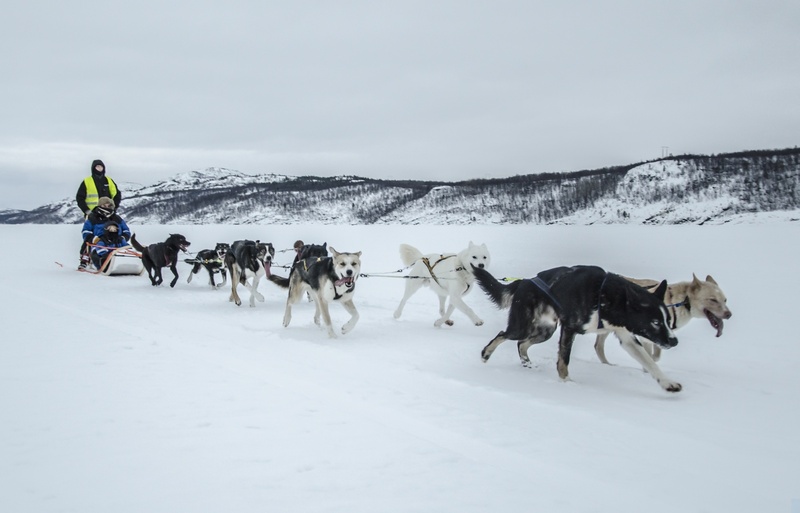 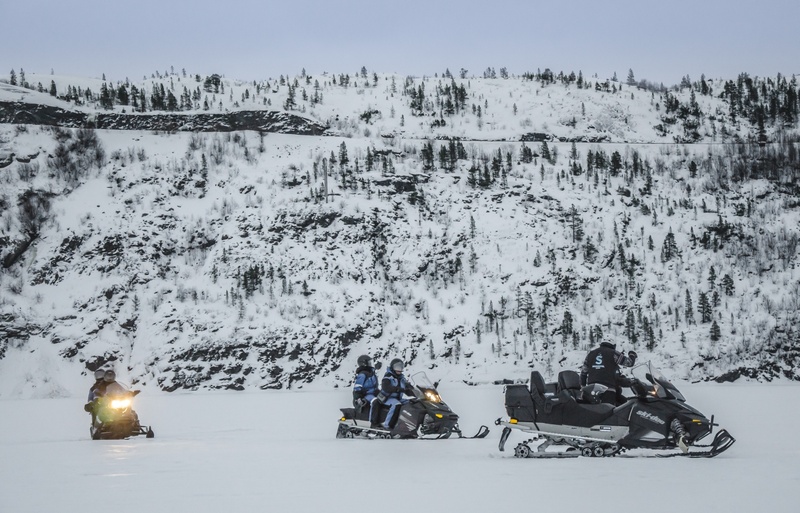 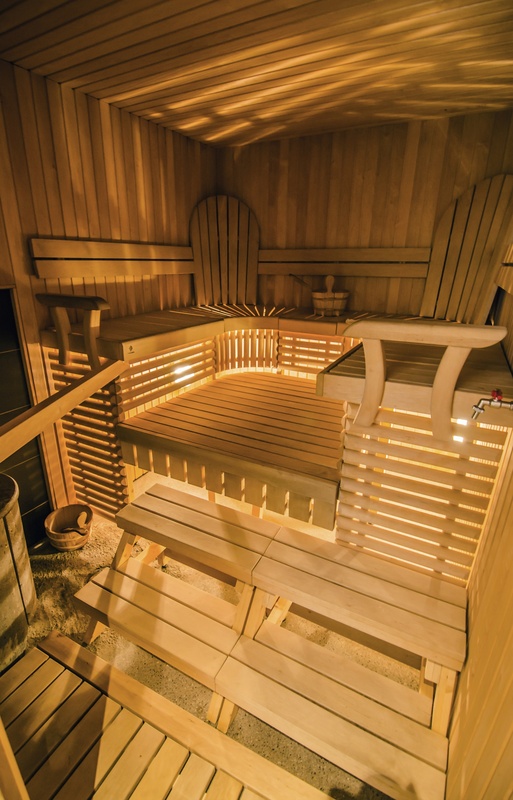 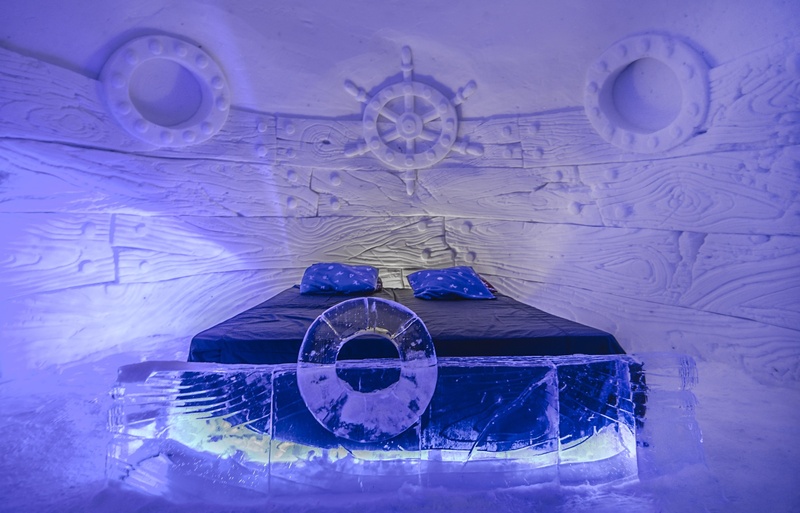 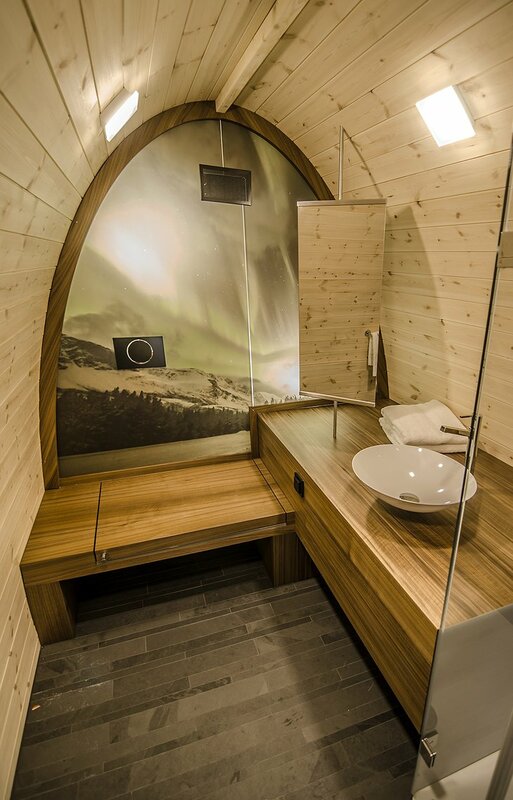 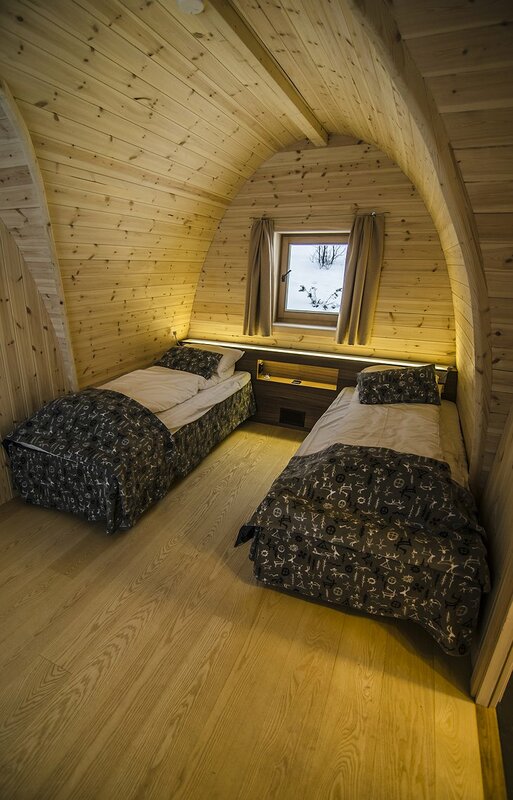 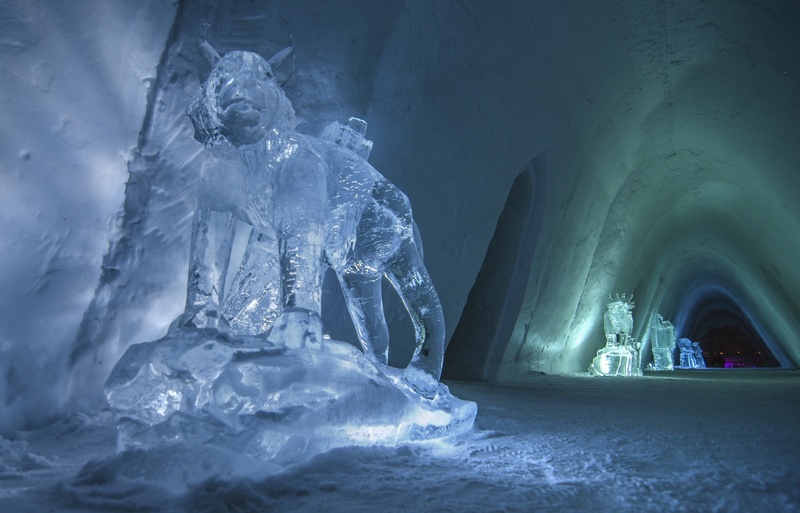 Your stay at the Kirkenes Snowhotel is sure to be the adventure of a lifetime.